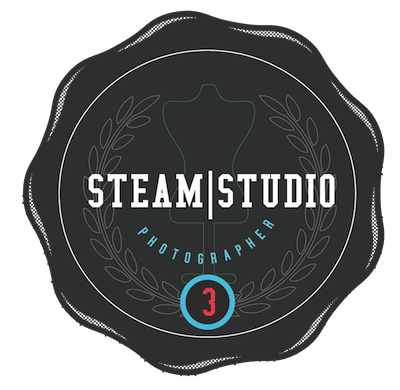 This badge is earned by creating and curating STEAM STUDIO visual content which is compelling and engaging. You have organized works to be presented online via STEAM STUDIO main site, and a live photo gallery showcase. This badge shows you are studio certified! You have learned how to record, edit, and create music in the studio. At Geek Squad Academy, Junior Agents learn how to design buildings, make movies, produce music, build robots, and be good digital citizens. In 2 days, you'll be a pro at new tools and have real products to show for it.